The month of April has just ended with a total number of 236 participants joining us for our Eco Tour! 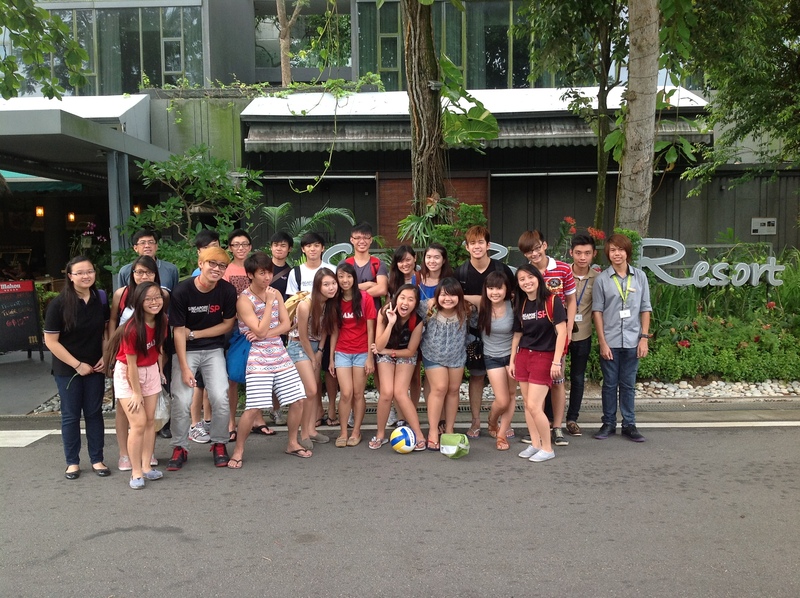 The majority of participants came from Singapore Polytechnic’s Hospitality students! On the 8th April, we have our very special guests from the Canadian Chamber of Commerce joining us in our Eco Tour and looking at all of our environmental features. All of our participants that attended our Eco-Tour had something to bring home. 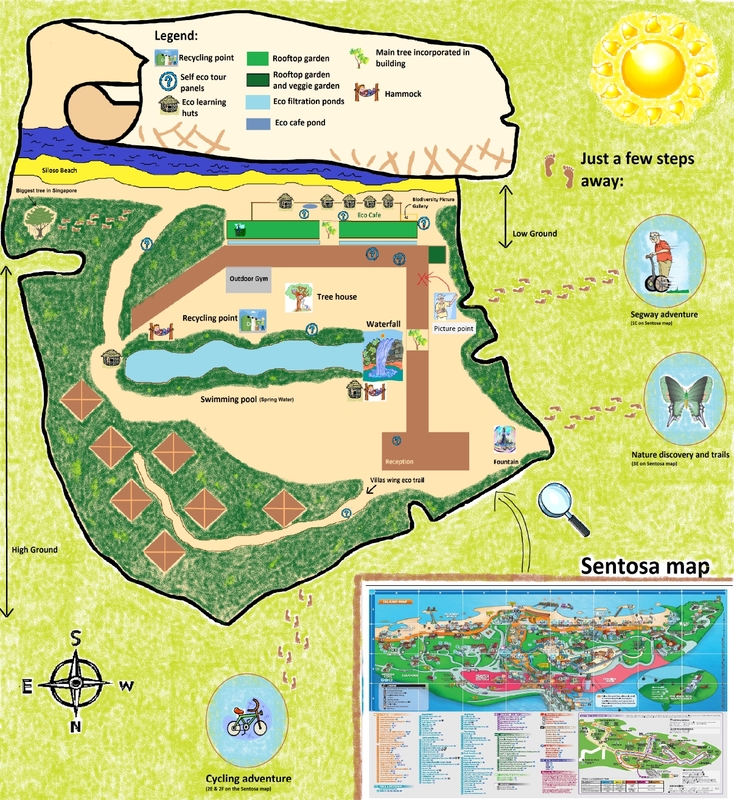 May it be the different knowledge of the environment to the green initiatives done by our resort, it is all an enriching experience you would not find in hotel hotels in Singapore.